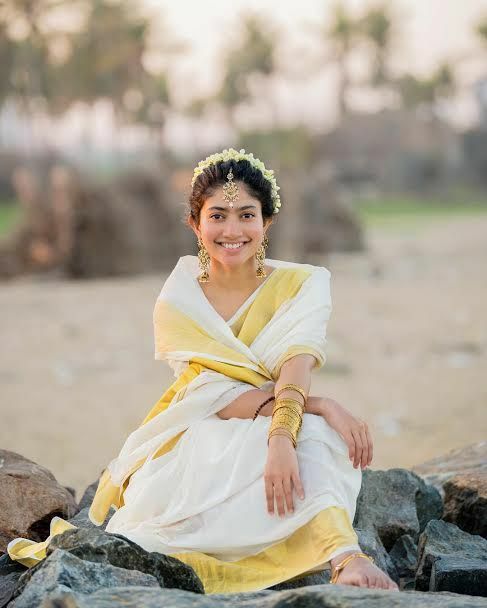 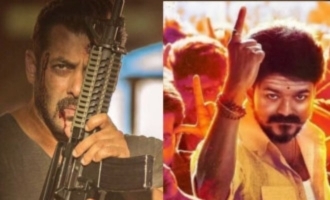 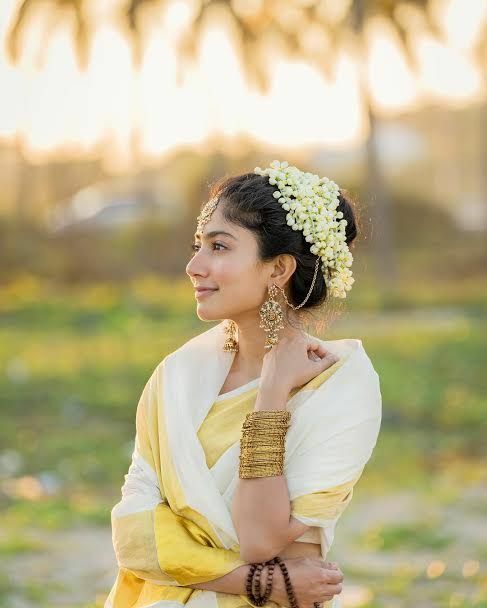 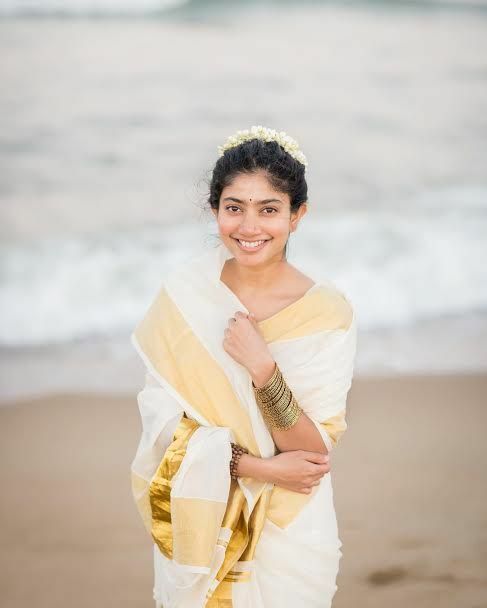 Actress Sai Pallavi, fondly known as 'Malar' among Malayali audience, is all set to make her way back to Mollywood with the action thriller 'Athiran', slated for a vishu release. 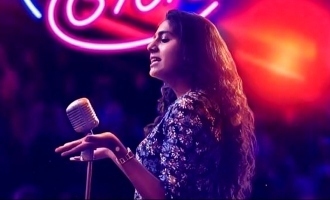 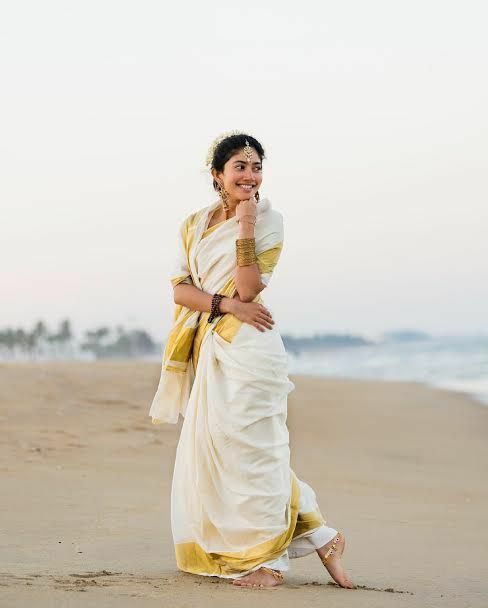 The gorgeous diva who has starred in several blockbuster hits in the Tamil and Telugu industries is returning to Malayalam cinema after a gap of three years. 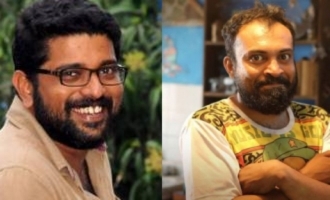 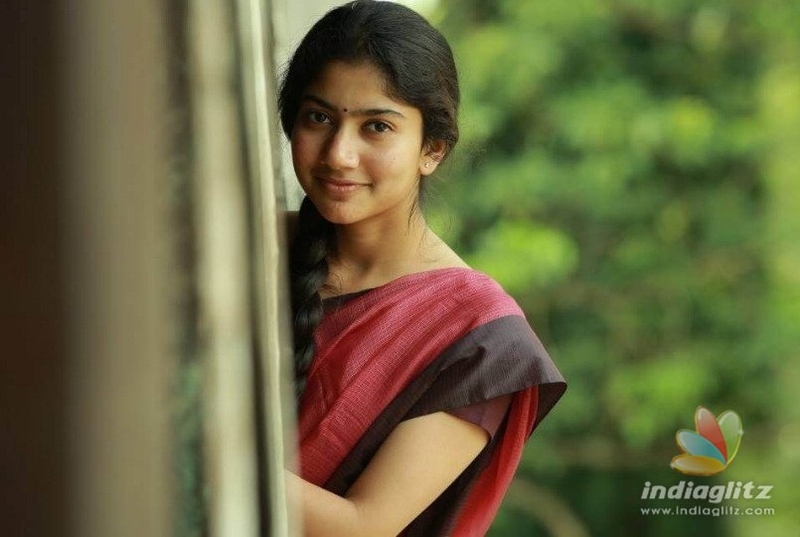 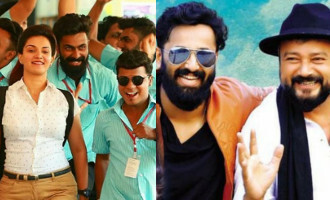 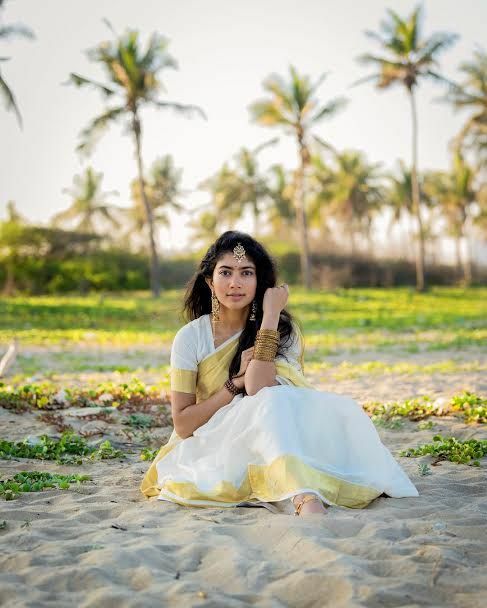 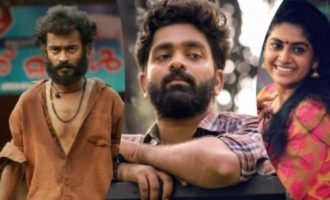 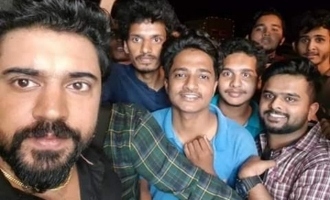 Sai Pallavi rose to fame with the Malayalam blockbuster 'Premam' in which she played one of the love interests of Nivin Pauly, and since then there has been no looking back for the actress. 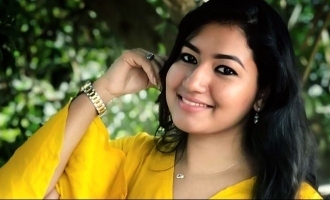 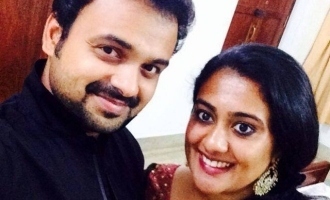 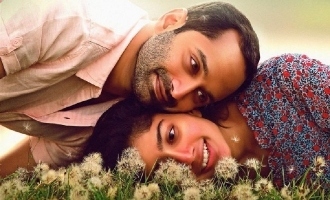 In her upcoming movie, 'Athiran', the actress is paired opposite Fahadh Faasil. 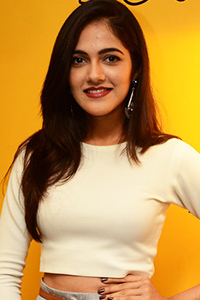 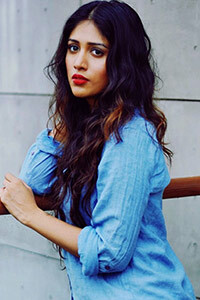 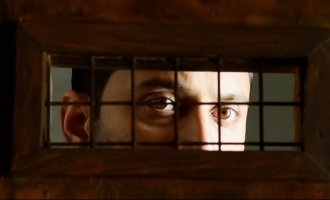 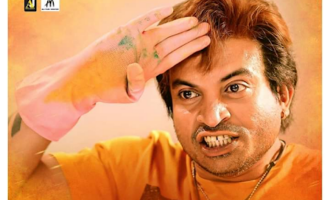 Touted to be a psychological thriller, the movie is directed by debutant Vivek. 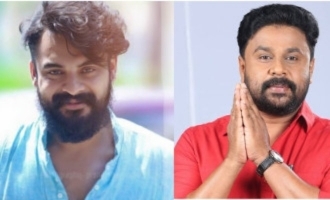 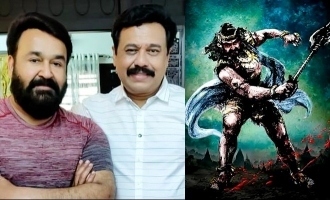 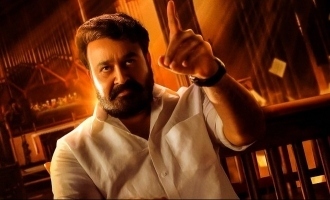 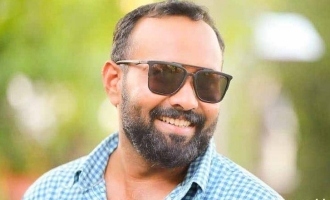 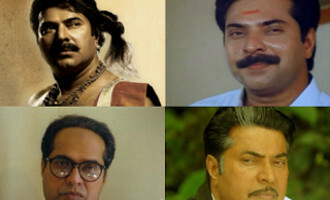 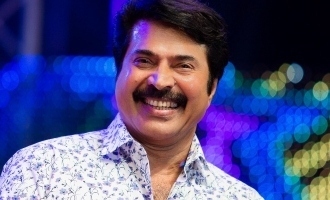 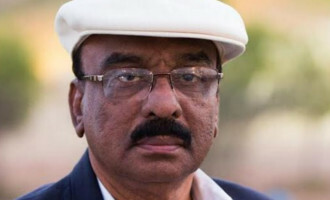 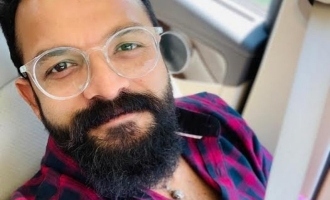 Mohanlal's next political thriller in Tamil!